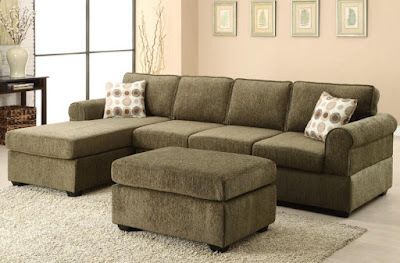 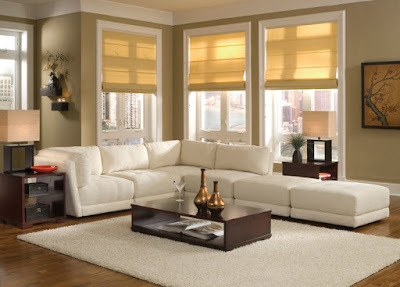 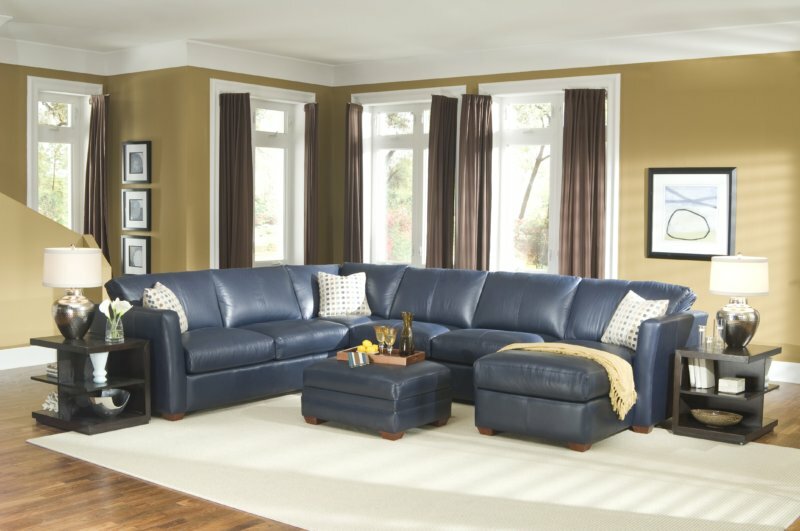 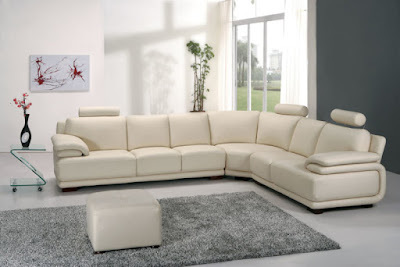 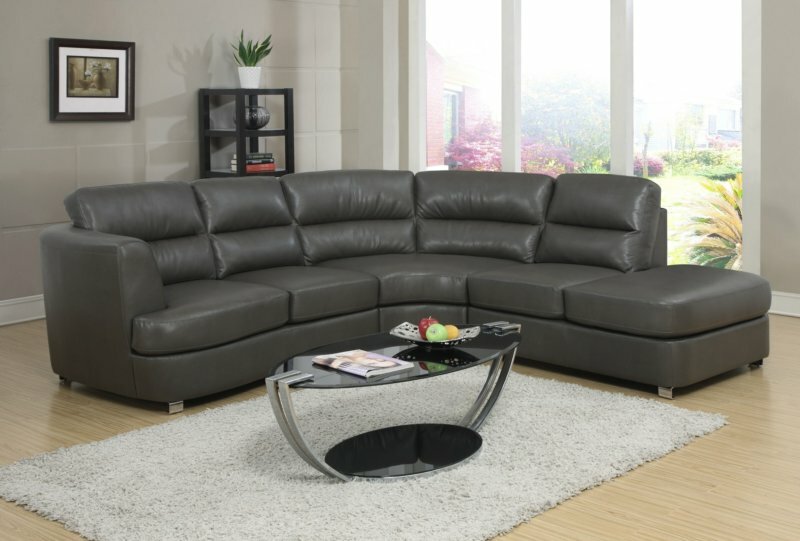 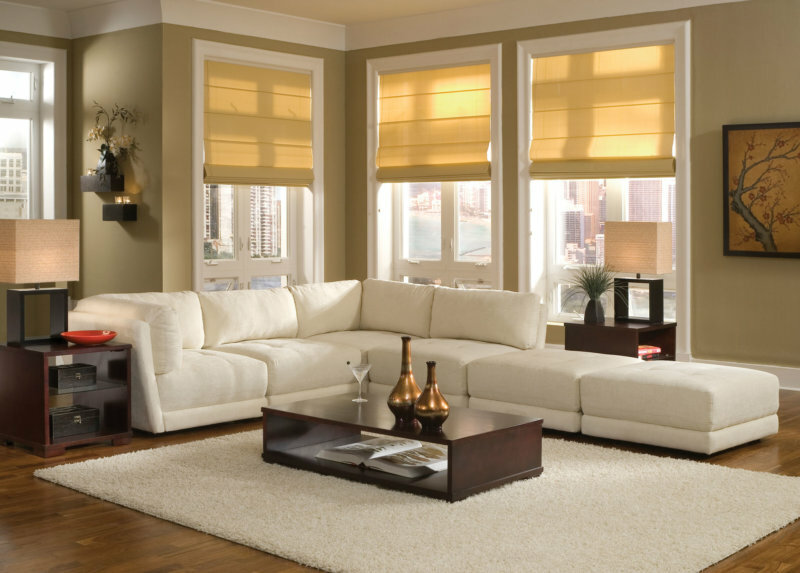 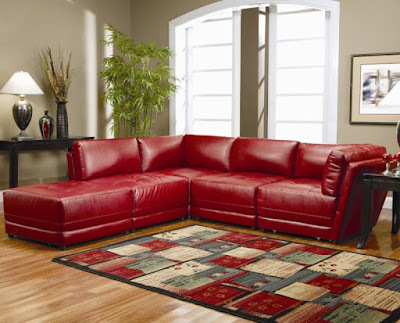 Now manufacturers offer such a variety of modern sofa design ideas that making an informed purchase is very difficult. 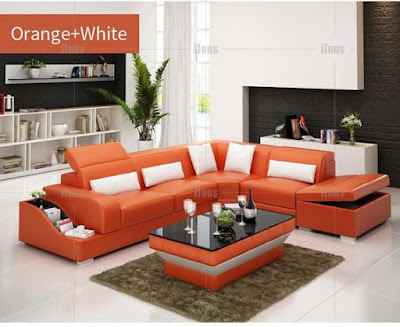 In order for your sofa to serve for a long time and fit into the interior of the living room as best as possible, it is better to follow some rules. 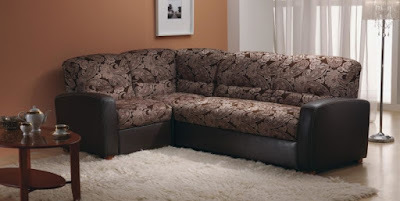 Upholstered furniture in the living room should last a long time, so for a start, before buying a sofa, it is worth determining how it will be used. To relax, lie with a book after a working day, take a short nap, sofas with soft seats and large pillows will do. Although they are not suitable for full sleep, for this purpose it is better to choose special models with an orthopedic seat. 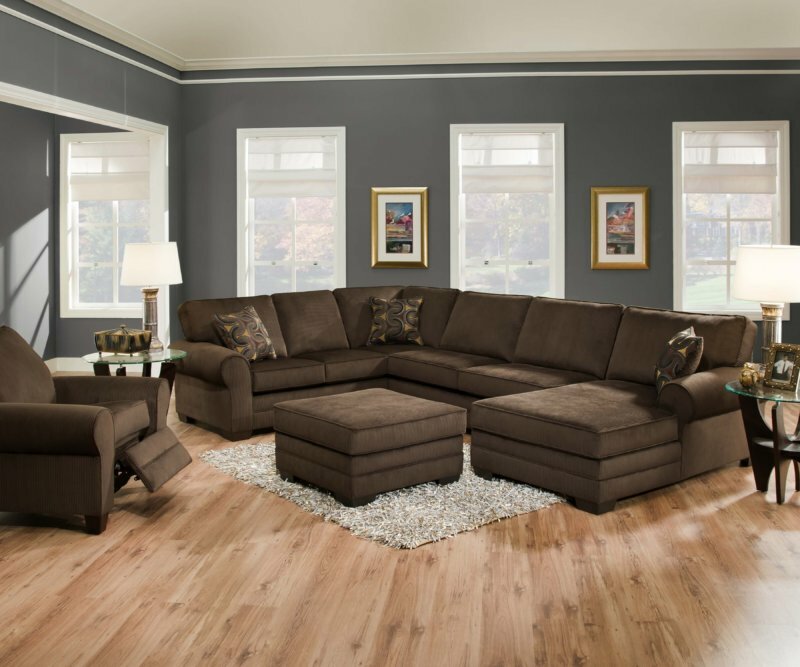 If the house has small children, or the living room is combined with a kitchen, then it is better to choose a sofa with a durable and reliable cover. And with frequent visits of guests it is worth thinking about buying a set consisting of a sofa and a few chairs. In the case when you plan to watch TV from the sofa, it is better to place it in such a way that the screen can be seen by all viewers. 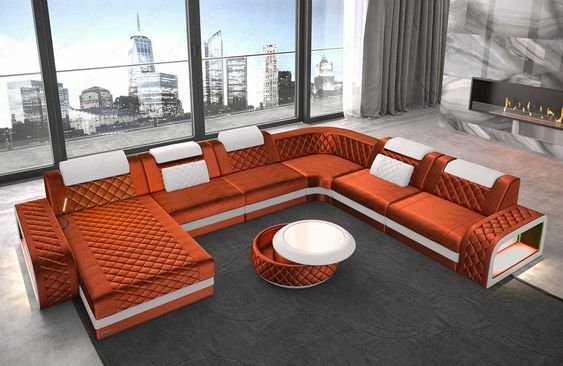 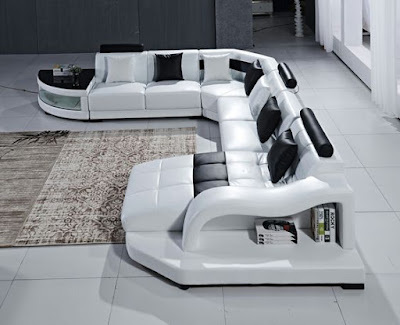 As for modern sofa design ideas, this is, of course, a matter of taste. 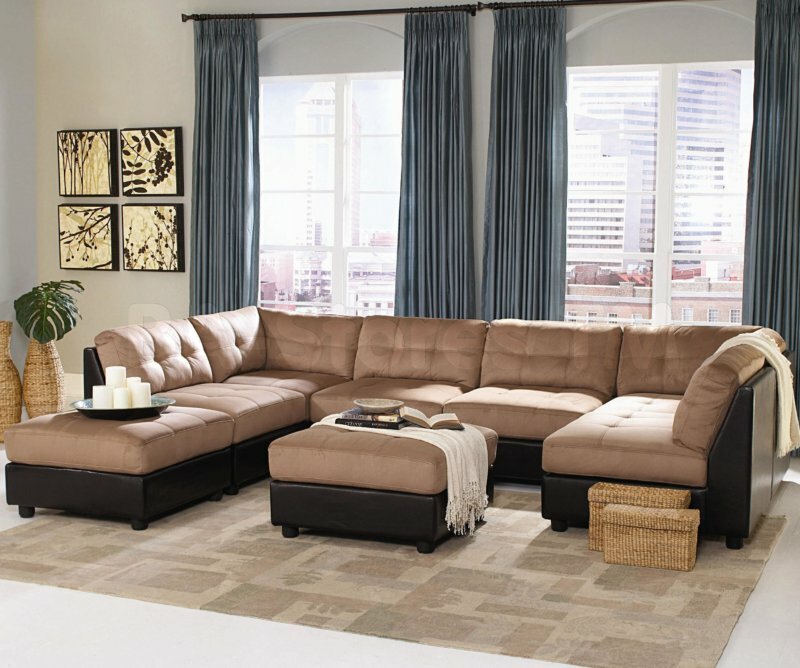 The main thing is to make your sofa harmoniously combined with the entire interior. 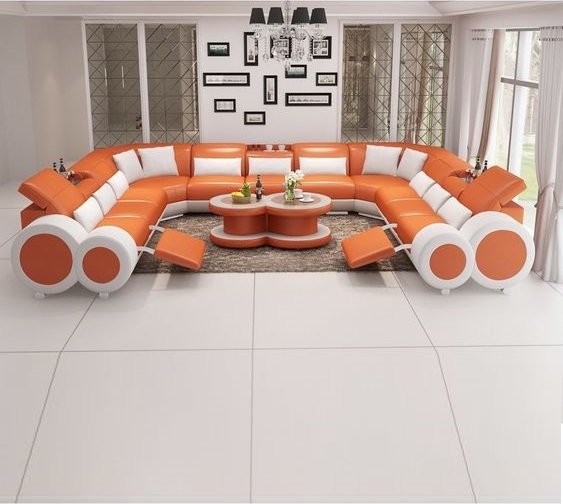 Design solutions are now very diverse. 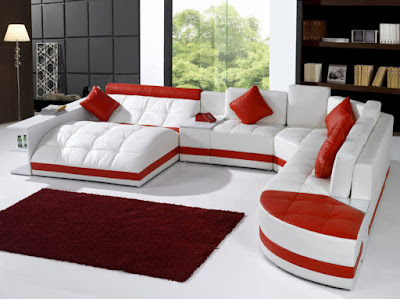 Modern sofa design ideas In the living room is not uncommon folding sleeping sofas. 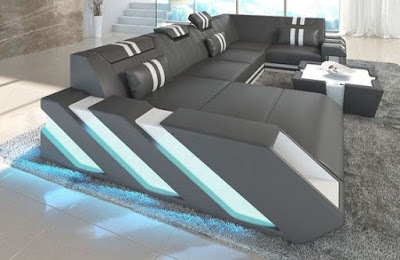 If necessary, they are easy to transform and get an extra bed. 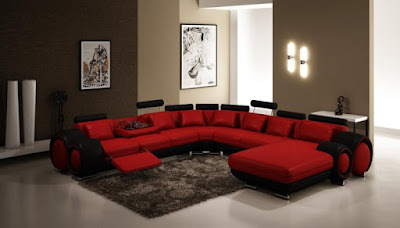 Not folding are intended only for rest. 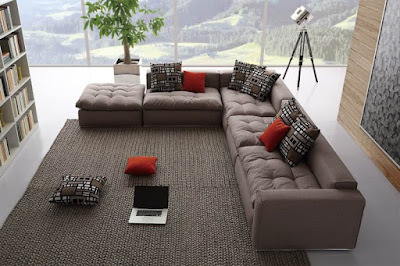 Different sofas and roominess. modular living room sofa design, consisting of several segments, provide an opportunity to make them in various combinations. 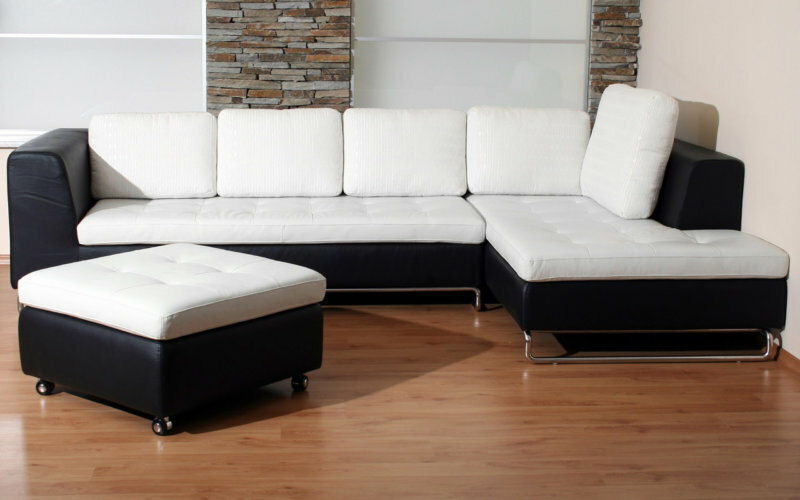 sofas - banquettes, often with storage boxes, for location in unusual places, for example, under a window , or in a small niche. 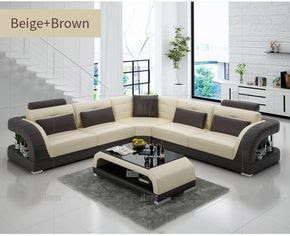 the corner sofa design which will allow to use a maximum of the area will become the fine decision for a small drawing room . 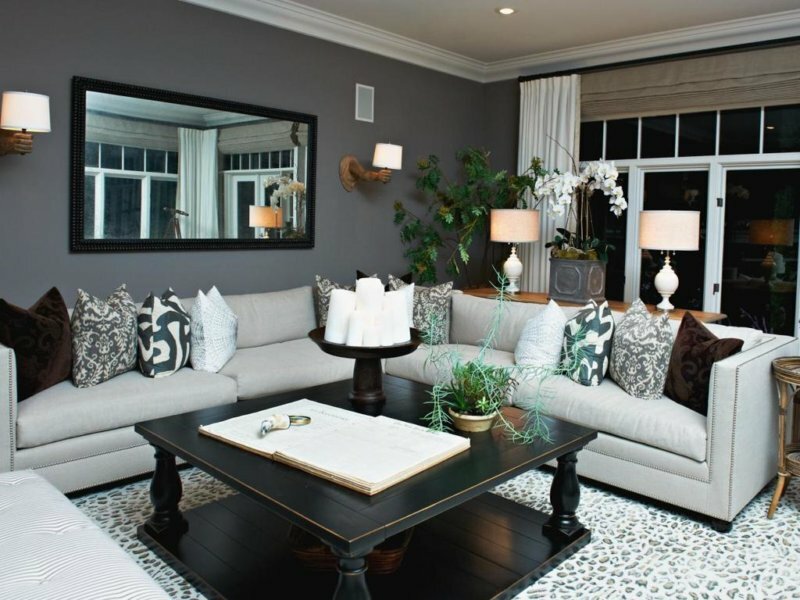 in the spaciousness of the large living room will look great ensemble of the sofa and chairs. 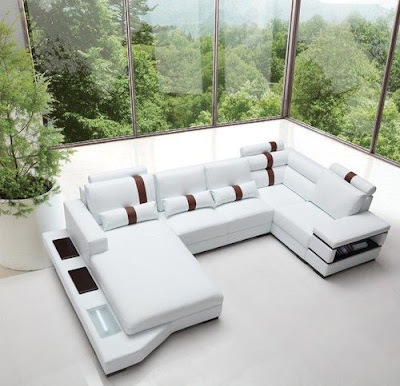 The items in the kit will complement each other and at the same time be able to structure the whole space. 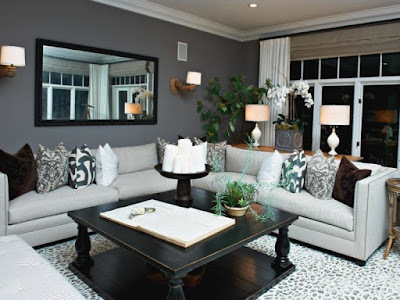 Plus of such sets also lies in their mobility - the chairs are easy to rearrange, if necessary, move to the window, or closer to the floor lamp, or to gather together around the coffee table. If you want to add luxury to your Living room sofa design, you can choose and order an exclusive luxury sofa. 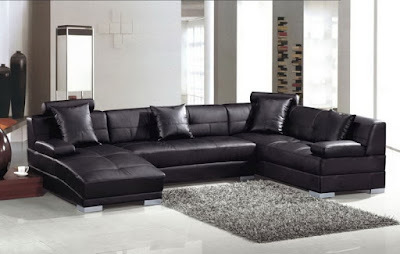 they have extremely comfortable, anatomical, elegant forms. the manufacturer gives a guarantee for many years. 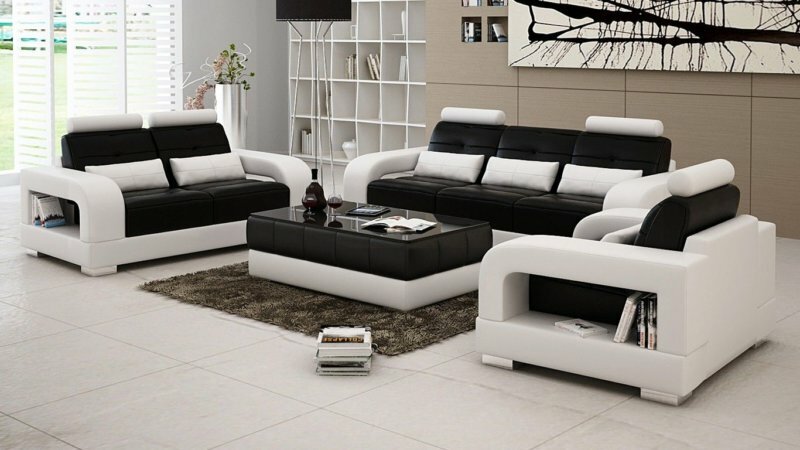 Luxury furniture can serve for decades, or even more (for example, rare antique specimens). 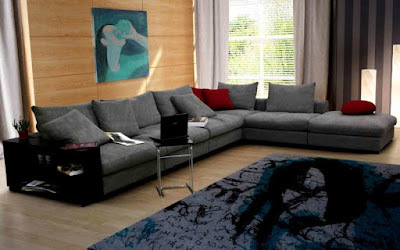 the use of natural materials for upholstery and decoration - silk, velvet and others. the presence of additional options, such as massage mechanisms, lights. 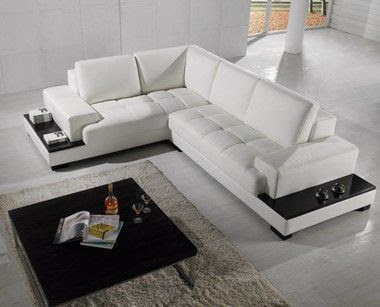 An individual approach to the design and corner sofa design ensures that your product will be made in a single copy and strictly in accordance with your preferences. Such furniture is created by professionals, which allows you to see the birth of an amazing product that combines beauty, elegance, quality. 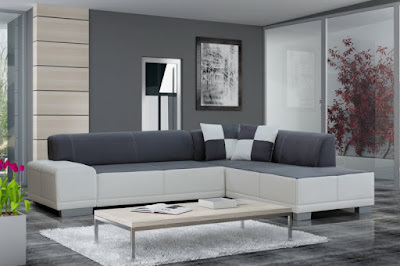 In the elite category, modular systems also appear, allowing to build shape and space in accordance with the tastes of the owner. Modular sofa is easy to place in the interior of the living room, moving and combining its individual elements with each other, creating a variety of spatial options.